3. Automatic batching process of aggregates. 1. This series of products adopt electronic weighing, digital display. 2. It has the features of accurate weighing, high batching accuracy, fast speed, strong controlling ability, simple operation, reasonable design, compact structure and long service life. 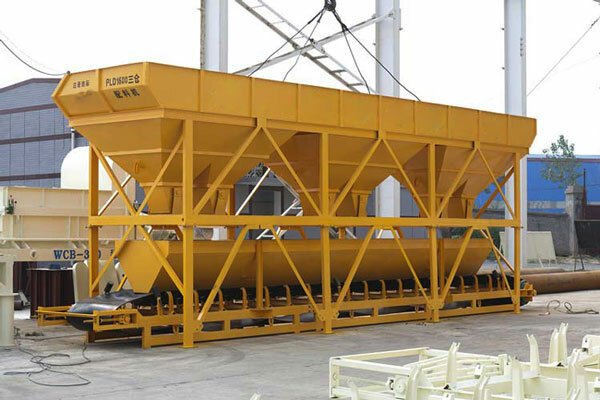 PLD Series concrete batching machine is a kind of automatic batching equipment equipped with the mixer. It can finish automatically the batching process of sand, stone, cement etc. 3~6 kinds of material according to the cement proportion designed by user. It can batch materials to one or two mixer, so it greatly improves the working efficiency. 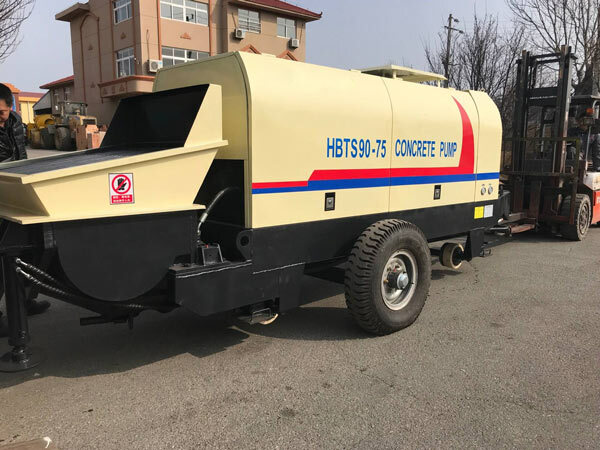 As a China-based professional hopper concrete mixing plant manufacturer and supplier, we at Aimix also provide screw conveyor, concrete mixer truck, concrete block making machine, concrete mixing plant and cement silo, etc. 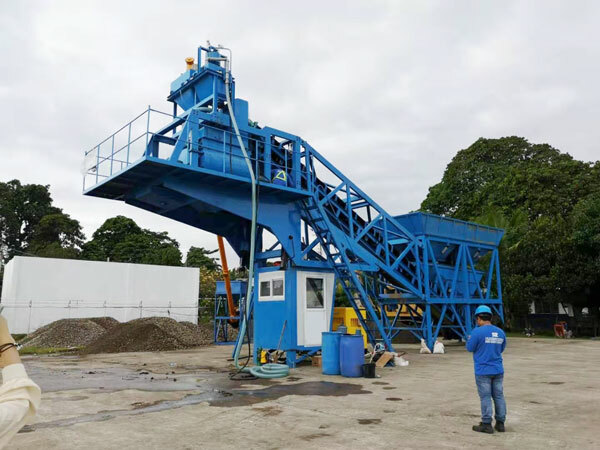 All our products are manufactured strictly according to the ISO9001 quality management system, resulting in reliable quality, so you can feel secure in choosing our construction machinery. Due to their reliable performance, our products are highly sought after by customers from Morocco, Yemen, Botswana, Libya, Zambia, Nigeria, and other countries. For more information about any of our products, please feel free to contact Aimix via email or at the contact addresses available on this website.